Published Mar 1938 by Periodical House. Published Jun 1938 by Periodical House. 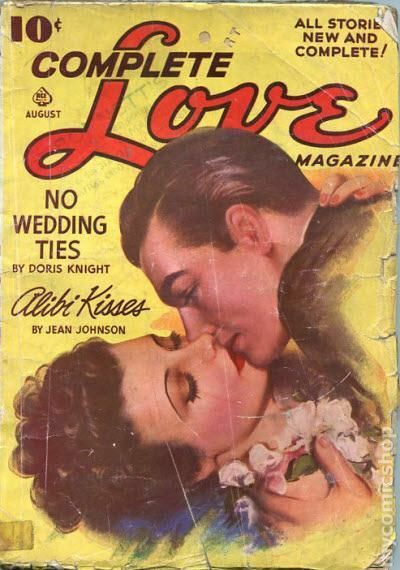 Published Aug 1938 by Periodical House. Published Oct 1938 by Periodical House. Published Dec 1938 by Periodical House. 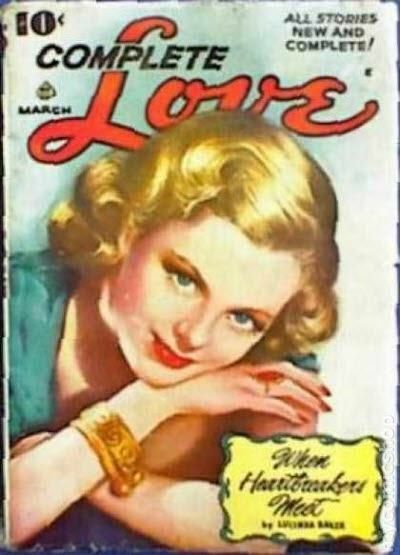 Published Feb 1939 by Periodical House. Published Apr 1939 by Periodical House. Published Jun 1939 by Periodical House. 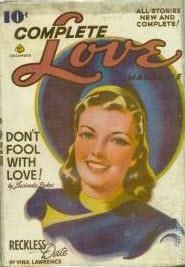 Published Aug 1939 by Periodical House. 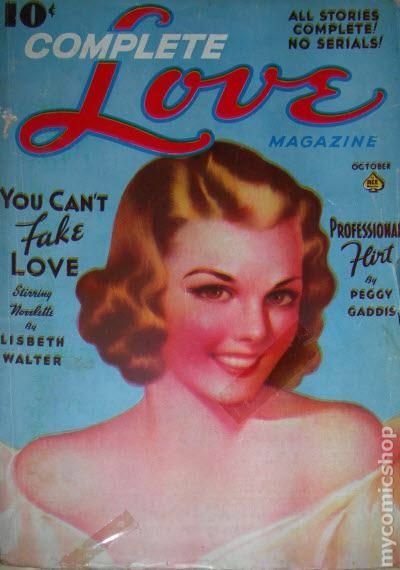 Published Oct 1939 by Periodical House. Published Dec 1939 by Periodical House. 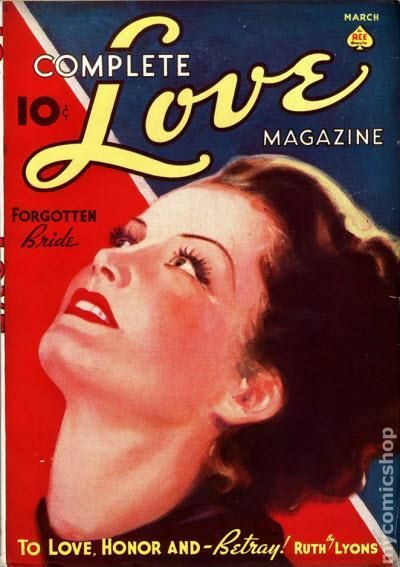 Published Feb 1940 by Periodical House. Published Apr 1940 by Periodical House. Published Jun 1940 by Periodical House. 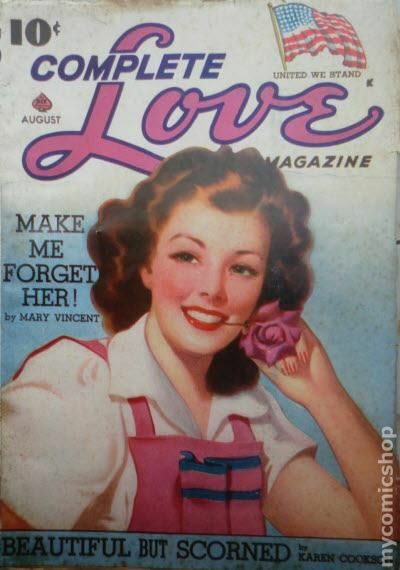 Published Aug 1940 by Periodical House. 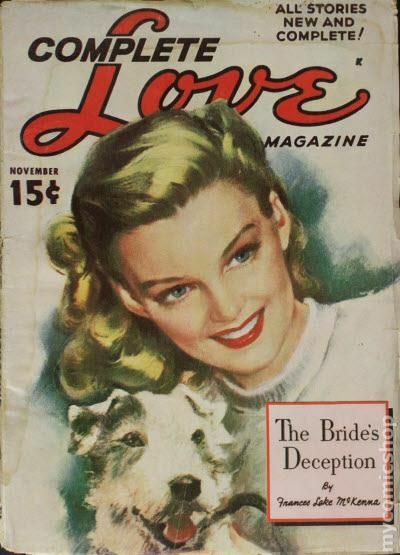 Published Oct 1940 by Periodical House. 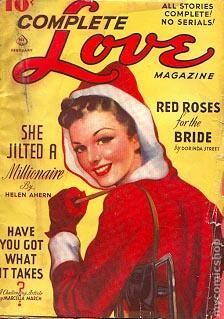 Published Dec 1940 by Periodical House. 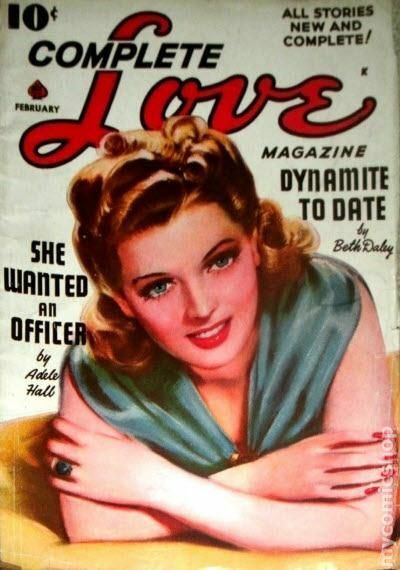 Published Feb 1941 by Periodical House. Published Apr 1941 by Periodical House. 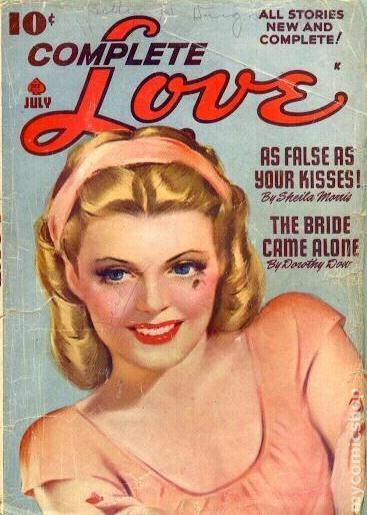 Published Aug 1941 by Periodical House. 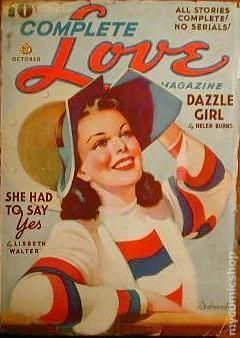 Published Oct 1941 by Periodical House. 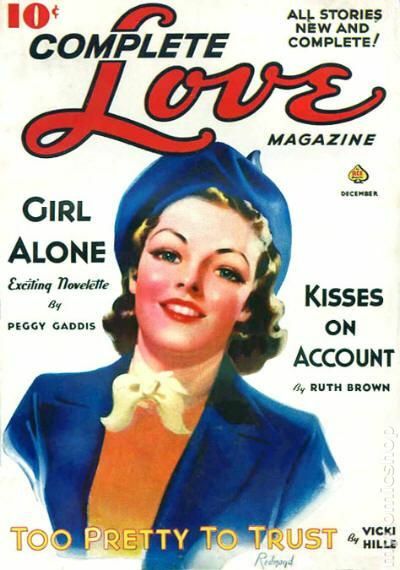 Published Dec 1941 by Periodical House. 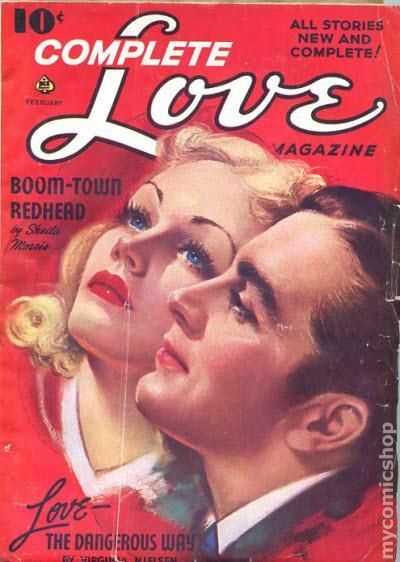 Published Feb 1942 by Periodical House. Published Apr 1942 by Periodical House. Published Jun 1942 by Periodical House. 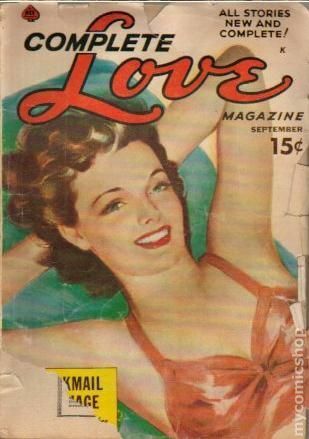 Published Aug 1942 by Periodical House. 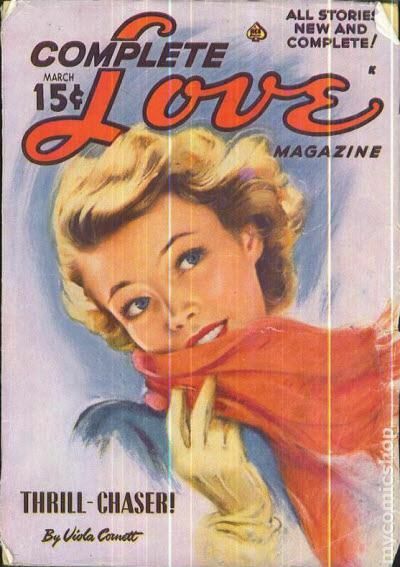 Published Oct 1942 by Periodical House. 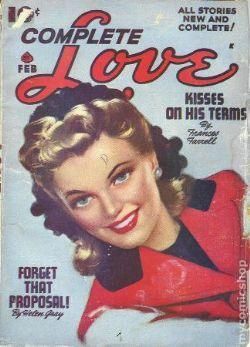 Published Feb 1943 by Periodical House. 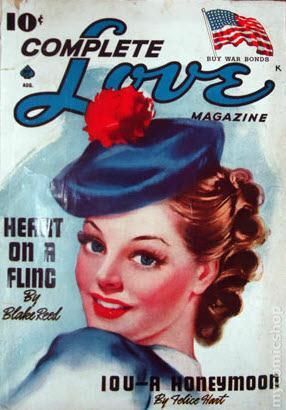 Published Jun 1943 by Periodical House. 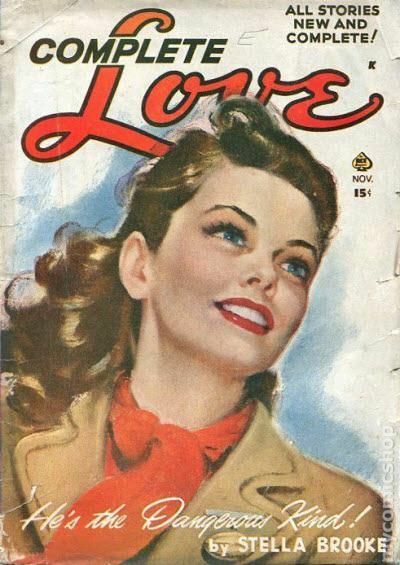 Published Aug 1943 by Periodical House. 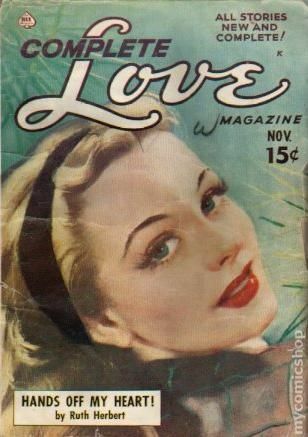 Published Oct 1943 by Periodical House. 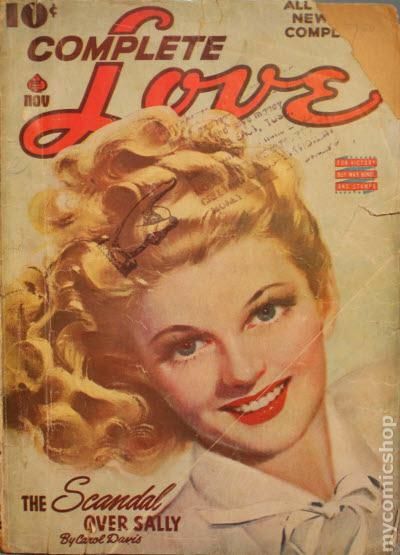 Published Dec 1943 by Periodical House. 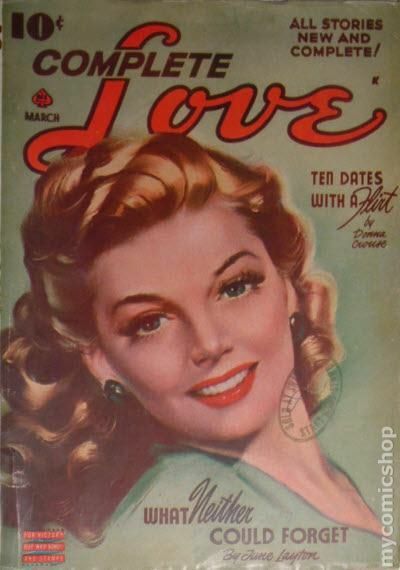 Published Feb 1944 by Periodical House. 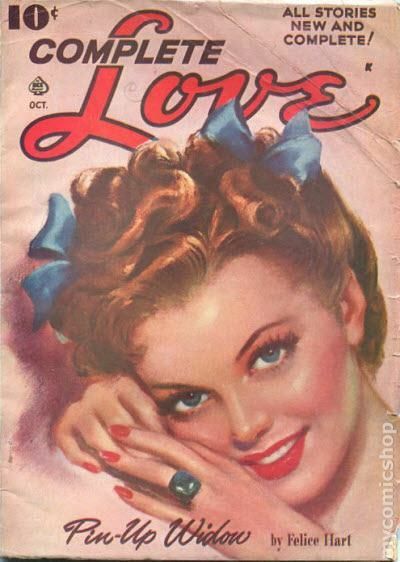 Published Jul 1944 by Periodical House. 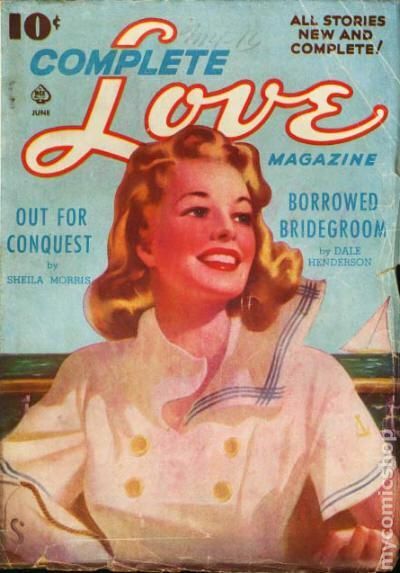 Published Sep 1944 by Periodical House. 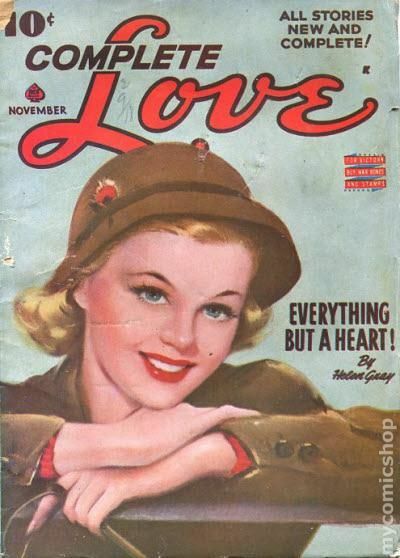 Published Nov 1944 by Periodical House. 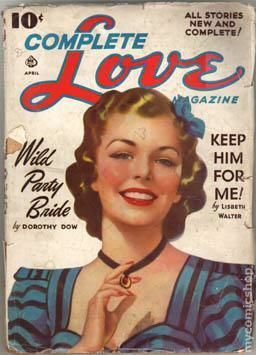 Published Jan 1945 by Periodical House. 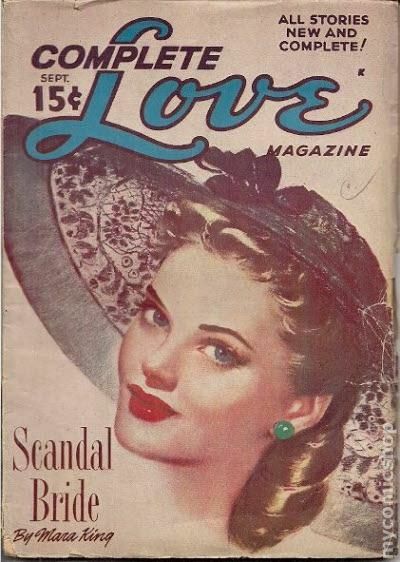 Published Mar 1945 by Periodical House. 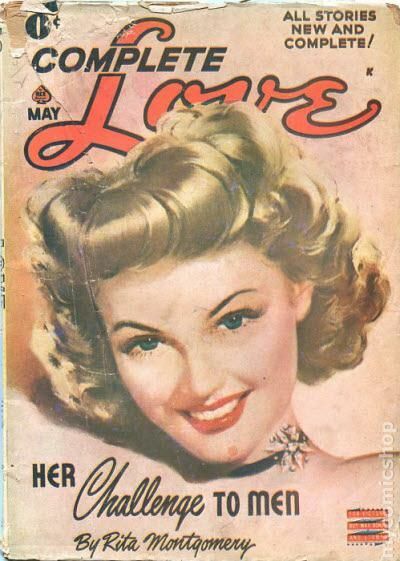 Published May 1945 by Periodical House. 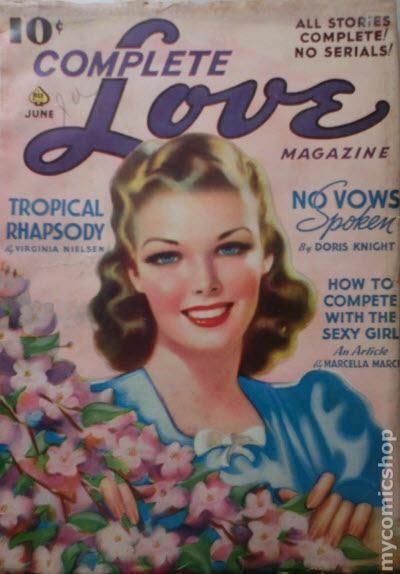 Published Jul 1945 by Periodical House. 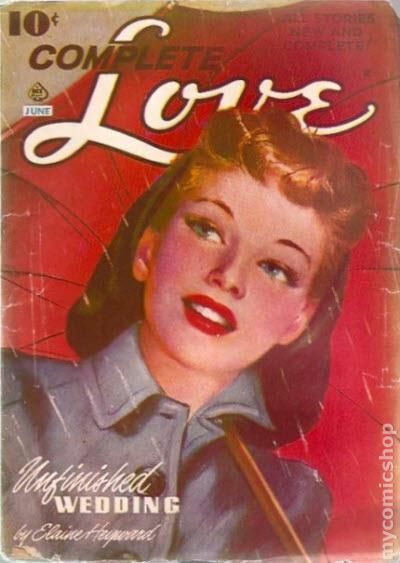 Published Sep 1945 by Periodical House. 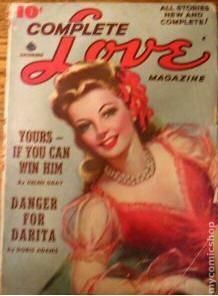 Published Nov 1945 by Periodical House. 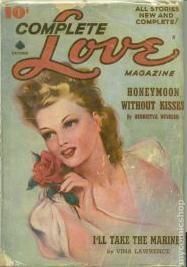 Published Jan 1946 by Periodical House. 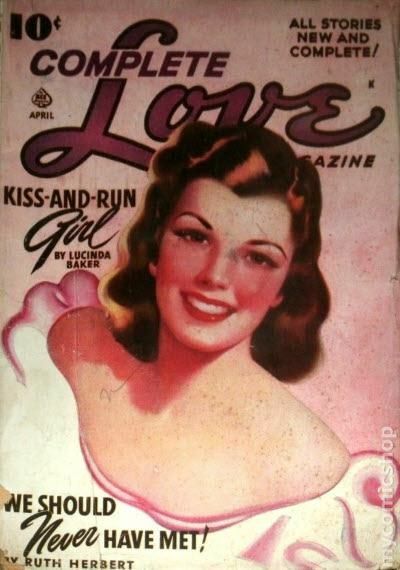 Published Mar 1946 by Periodical House. 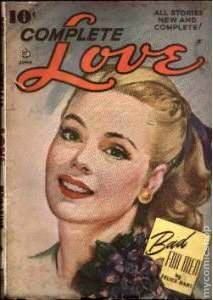 Published Jun 1946 by Periodical House. 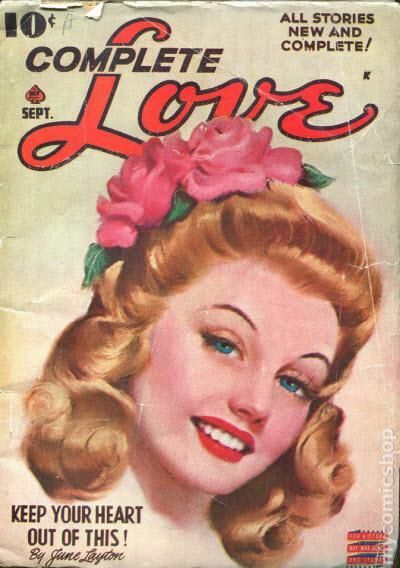 Published Aug 1946 by Periodical House. 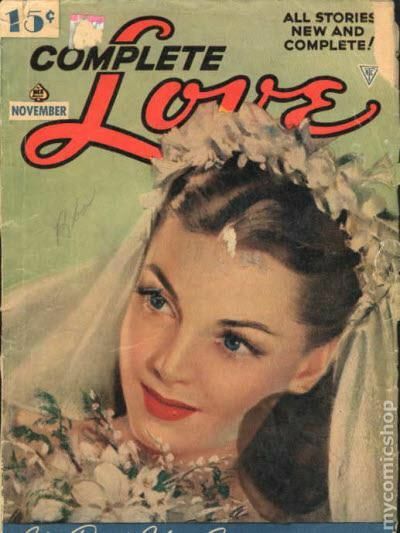 Published Oct 1946 by Periodical House. Published Dec 1946 by Periodical House. 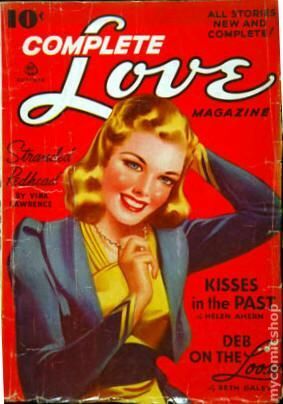 Published Feb 1947 by Periodical House. Published Apr 1947 by Periodical House. Published Jun 1947 by Periodical House. Published Sep 1947 by Periodical House. Published Nov 1947 by Periodical House. 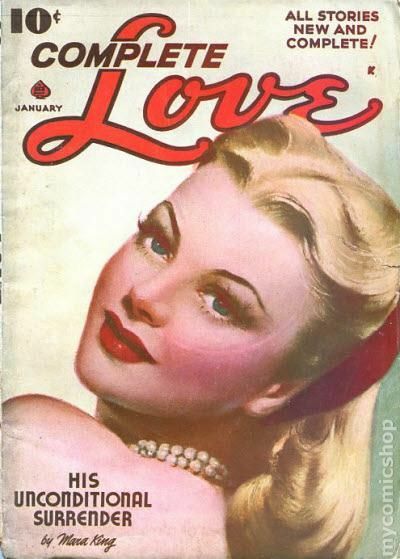 Published Jan 1948 by Periodical House. 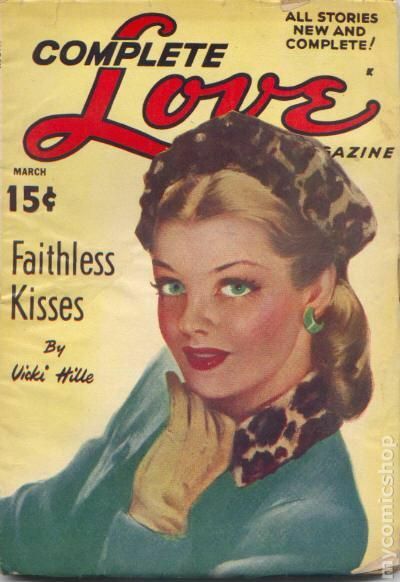 Published Mar 1948 by Periodical House. 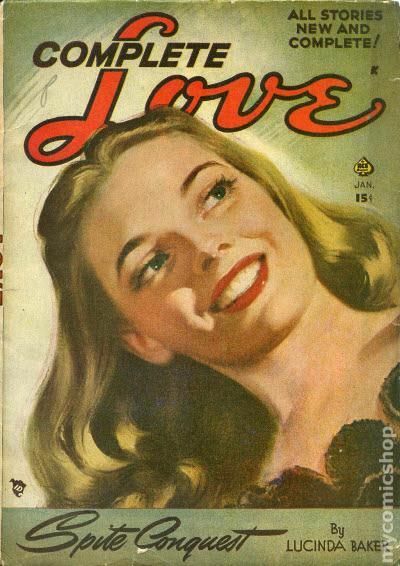 Published May 1948 by Periodical House. 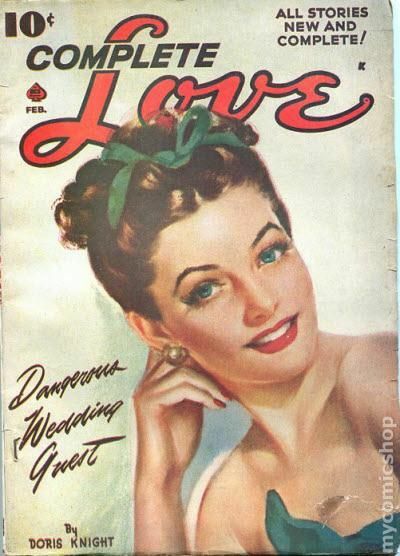 Published Jul 1948 by Periodical House. 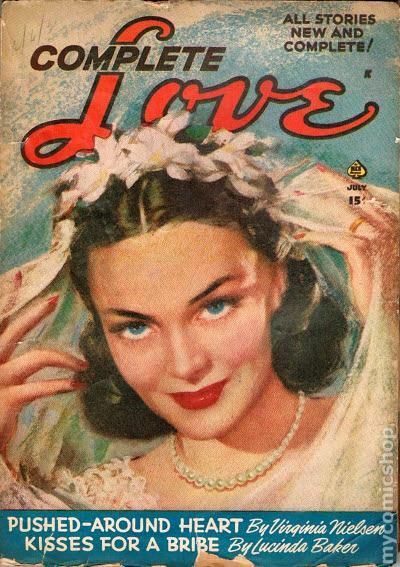 Published Sep 1948 by Periodical House. Published Nov 1948 by Periodical House. 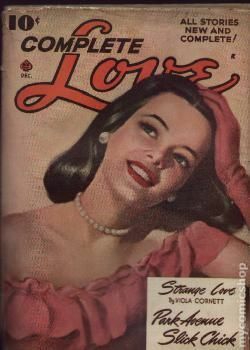 Published Jan 1949 by Periodical House. 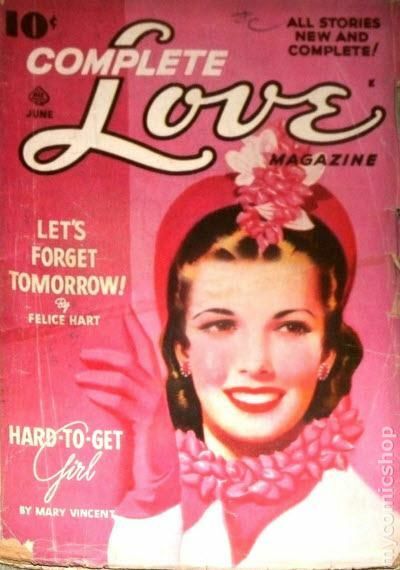 Published Mar 1949 by Periodical House. 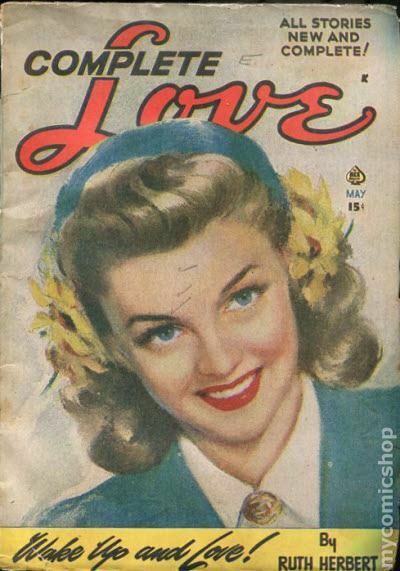 Published May 1949 by Periodical House. 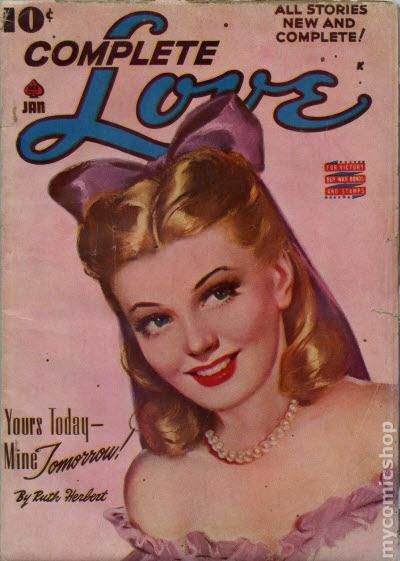 Published Jul 1949 by Periodical House. 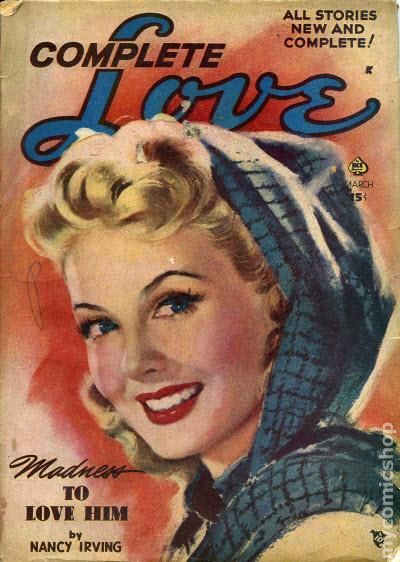 Published Sep 1949 by Periodical House. 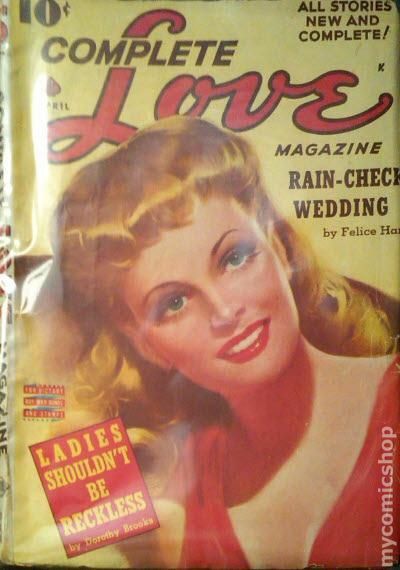 Published Nov 1949 by Periodical House. 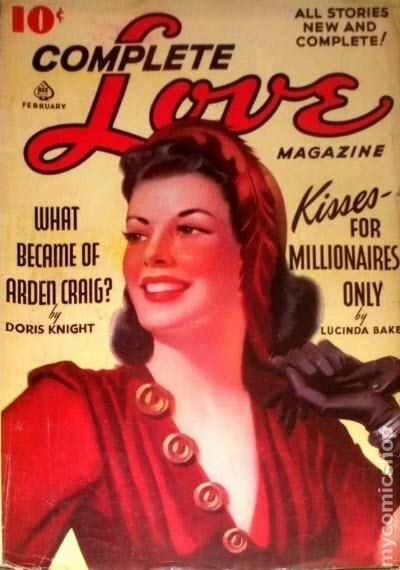 Published Jan 1950 by Periodical House. 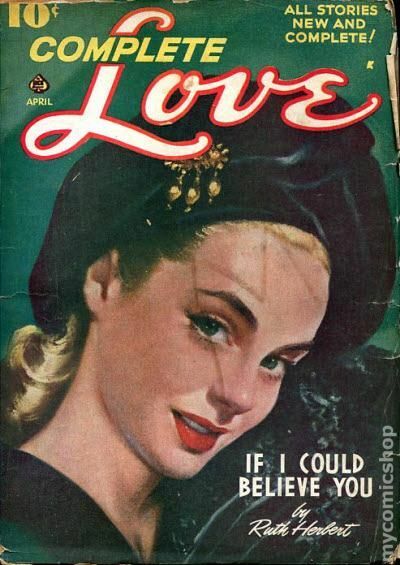 Published Mar 1950 by Periodical House. 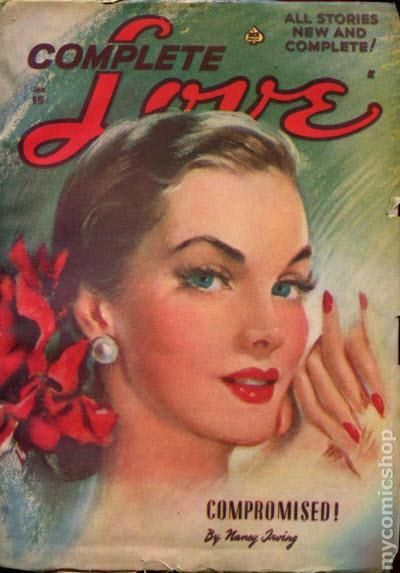 Published May 1950 by Periodical House. Published Jul 1950 by Periodical House. Published Sep 1950 by Periodical House. 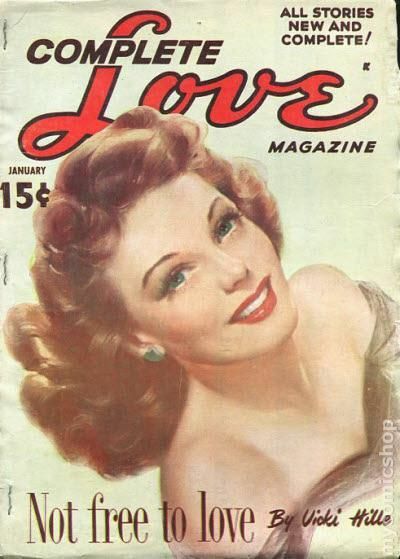 Published Jan 1951 by Periodical House.